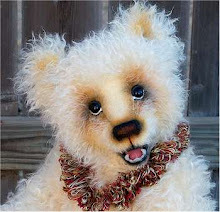 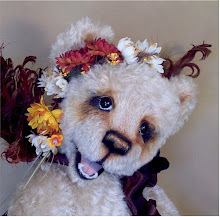 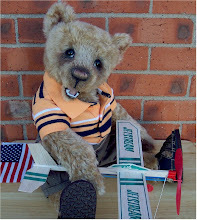 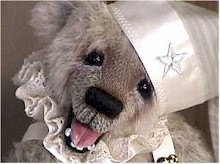 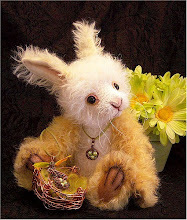 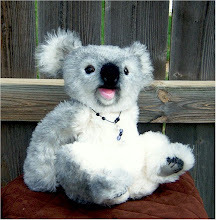 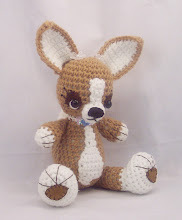 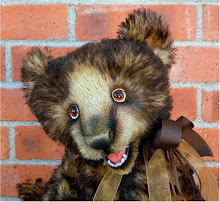 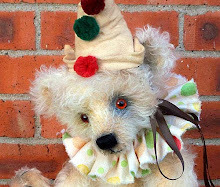 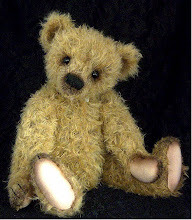 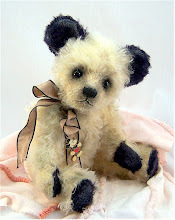 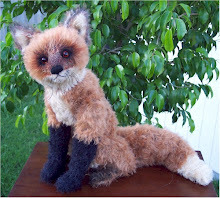 Roxanne Style: New Vintage style teddy bear available! 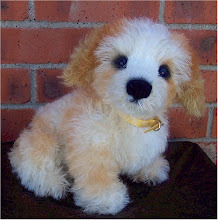 This is a new little girl I have available. 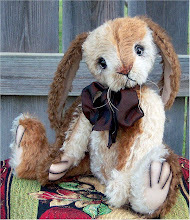 You can find her and more information about her on my website.